What Ingredient Is The Most Active In Marijuana? 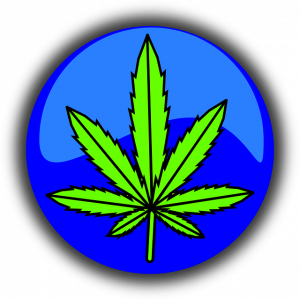 Marijuana is just one of several names that is used to refer to the Cannabis sativa plant. This plant is generally used as a drug, and the most active ingredient in this plant is THC or tetrahydrocannabinol. The physical appearance of the plant can vary depending on not only the way it is harvested but also the way it will be used. However, marijuana generally resembles tobacco. Marijuana that is considered to be higher quality only utilizes the flowering buds of the plant, but the seeds, leaves, and stems can also be used as well. There are various reasons why people choose to use the plant. It has been used to treat symptom related to depression, anxiety, and epilepsy. Some people have also started to use marijuana as an alternative treatment for cancer, skin issues and chronic headaches and migraines. Some women have also reported using marijuana to help ease menstrual cramps. Marijuana has been reported to help reduce nausea, glaucoma symptoms, fibromyalgia and IBS (Irritable Bowel Syndrome). Several recent studies have shown that THC may help prevent the formation of the plaque deposits in the brain that cause dementia and Alzheimer’s. THC, the primary ingredient in marijuana helps users feel a heightened state of relaxation, while also allowing users to feel short term acuteness in their senses. Even though more research will be needed to determine all of the medical conditions that could be minimized by the use of marijuana, the current list is very encouraging. 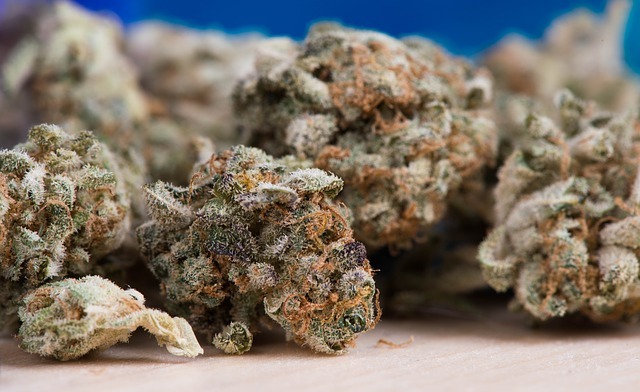 Marijuana can be smoked in a vaporizer or rolled into a cigarette or blunt, but these methods of use are strongly frowned upon by the medical marijuana community. The community promotes safer ways to use the plant. It can be added to food or used as a tea. The oil from the plant can also be extracted and used for certain medical issues. These alternative methods help users bypass any of the risks that are associated with smoking marijuana. What Are The Effects Of Marijuana Use? The effects of smoking the plant can be felt as soon as THC, the active ingredient, enters into the bloodstream. These effects can last up to 3 hours. The absorption of the active ingredient is a lot slower if marijuana is ingested through food. It generally takes up to an hour for the effects to be felt after ingesting, and they can last up to 5 hours. Marijuana is considered a depressant, but it does increase heart rate while also enlarging blood vessels in the body. The dilation of blood vessels in the eyes is responsible for the common ‘blood shot eye’ appearance users have. Dry mouth is a common effect and intense hunger and thirst can occur. Users often become sleepy, tired or depressed. THC, the common ingredient active in marijuana, is a psychoactive constituent. It is only one of almost 400 chemicals in a plant that has promises of giving people an alternative treatment for chronic health conditions.